Most American series that I follow are rom-coms; light and for the lack of a better word, feminine. Ugly Betty, Desperate Housewives, Gossip Girl, Glee and Private Practice to mention a few. The most dramatic is probably Grey's Anatomy. 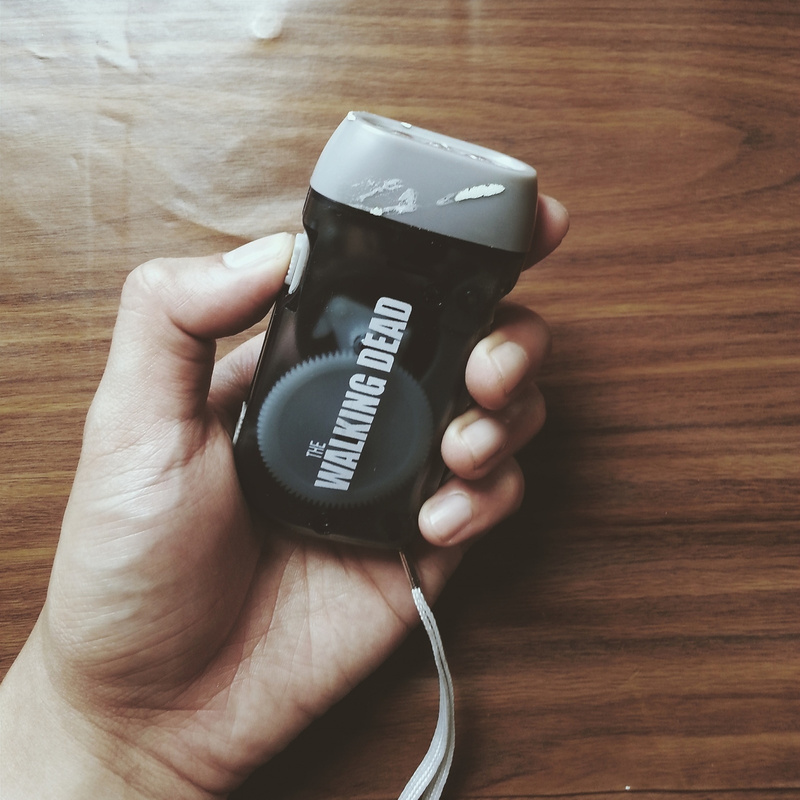 I'm a late Walking Dead bloomer, if there is such a term. Season 4 was already airing when I decided to get a copy of the previous seasons and watch every episode since season 1. 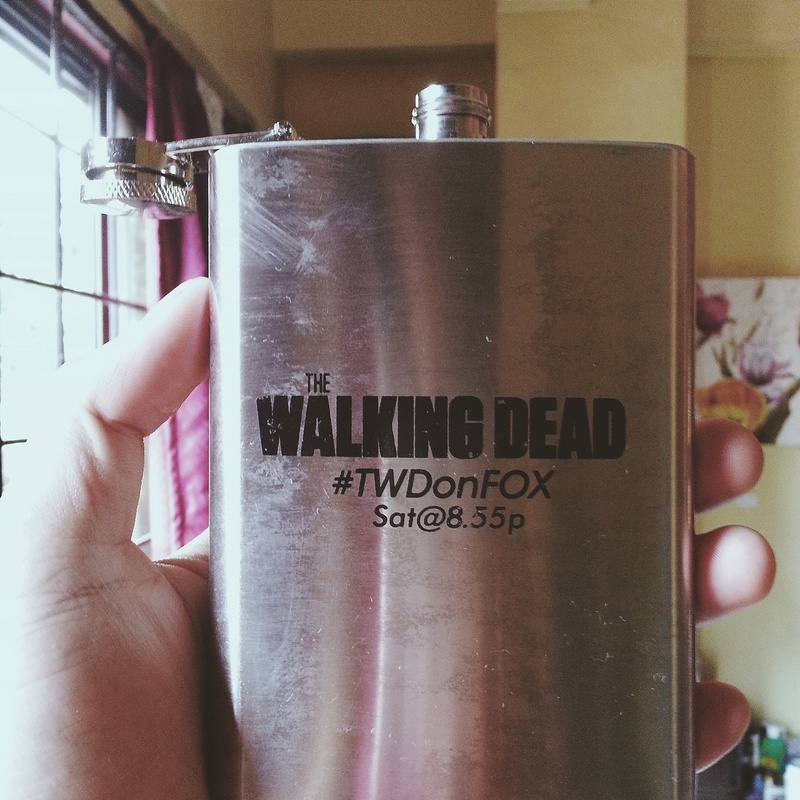 I never watched TWD alone. Never. I am still not over Beth's death. Although her character has less highlights, she ads sunlight to the series. See? I'm still looking for happy and bright things in the middle of an apocalypse. But (*whatever*), we are looking at a very exciting second half of the 5th season. 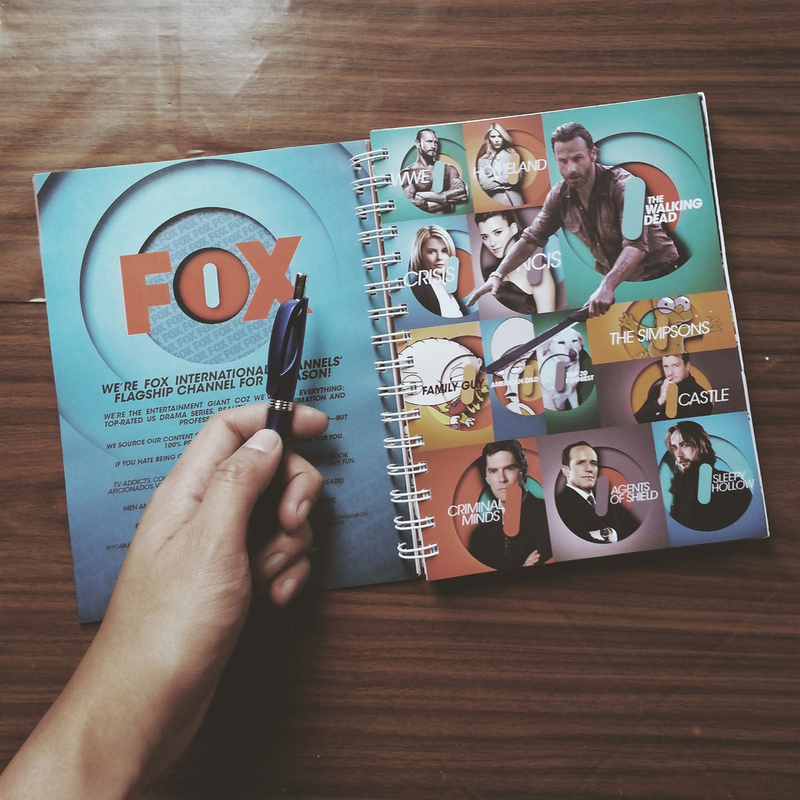 Season 5.2, as the US media call it, will premiere on Monday, February 9, at 11:35 AM over at FOX Channel in the Philippines. For boring corporate people (LOL), primetime encore is at 8:55 also on Monday, same channel. 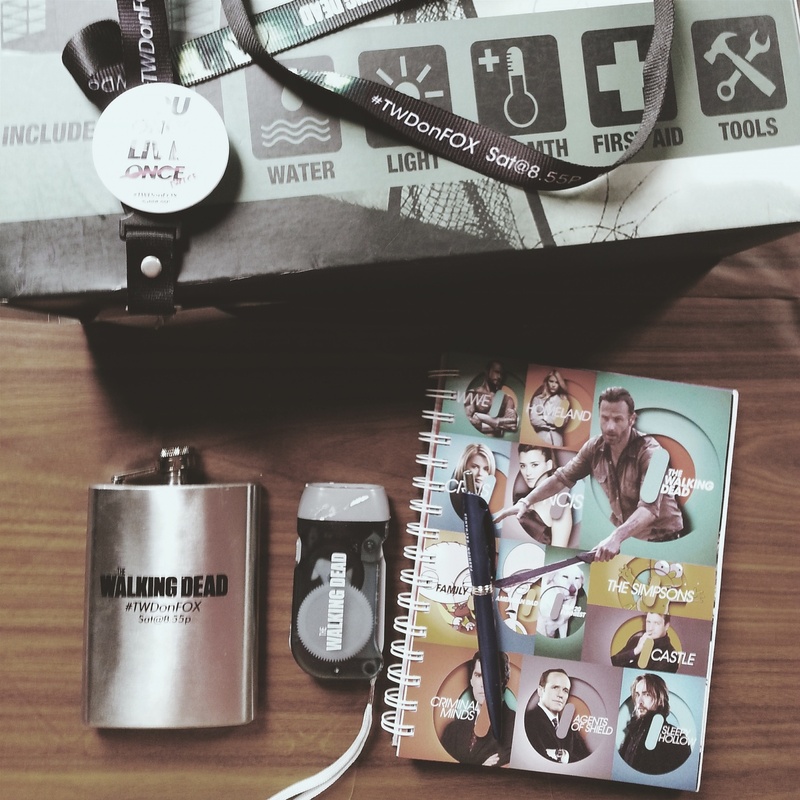 While excited for the premiere of the second half of season 5, I gathered all my Walking Dead stuff to let you examine what kind of TWD fan you are. Here are my zombie-inspired thoughts. You're taking notes of the characters. TWD is never afraid to kill a beloved character and with every killing, a new one comes along. There are characters who we thought are gone only to resurface suddenly later. It's not that they are difficult to remember but when they're back, we say "Siyaaaa? Who is he again?" Or it's just me, maybe. You're always seeking light on how the apocalypse started. The writers of The Walking Dead never show a hint of how the apocalypse started. But at least there is an attempt in the first few episodes of the fifth season where they're heading to Washington to know how the plague started. Bio-chemical research gone wrong, animal disease that infected people, a disease designed by the military as a biological bomb and what else? We can only guess as of now. They're not really keen in explaining how it started, insider say but I know fans want something to suspend disbelief. Your big question: How do they eat or drink? The apocalypse has been around for 4 months and power is out. Food from abandoned supermarkets, where Rick's group is always seen getting supplies, should be all spoiled by now. There are just too few details on how the characters are surviving given the fact that their constant battles require calories of energy. It's not really questioning the story's integrity. It's about being a fan, being too attached that sometimes you'll think you will not survive when it happens in real life. Forever rooting for Rick. 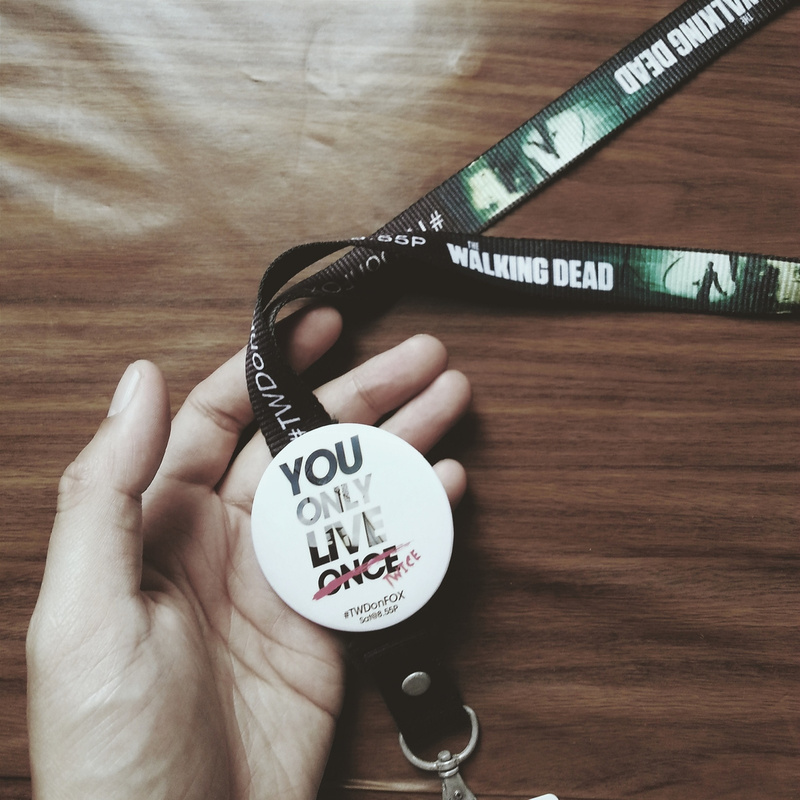 The pin says you only live once or twice but Rick has more lives than a cat. He has been almost killed many times in 59 episodes. TWD writers are never afraid to let go of important characters but will this include Rick? A friend said that when Rick dies, the entire show ends. This could be true. But can you imagine The Walking Dead without Daryl, Glenn and Michonne? Next to Rick, Carol seems to survive anything. A theory is that Melissa Mcbride, who portrays Carol, is often cited by critics for her outstanding performance so it's hard to remove her off the show. Despite getting high ratings, The Walking Dead was never an awards show favorite. Well, the first season was nominated for Golden Globes Best Drama Series but lost to Boardwalk Empire. Fans would care less though. As long as producers keep the show entertaining, we're good.